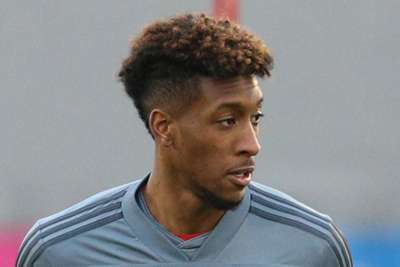 Didier Deschamps said he would not hesitate to play Blaise Matuidi instead of Kingsley Coman in France's Euro 2020 qualifier against Iceland after the Bayern Munich winger picked up a thigh injury. France then confirmed on Saturday that Digne is returning to Everton as he will not be fit to face Iceland. No replacement will be called up.
.@LucasDigne est forfait pour FranceIslande (cuisse gauche).